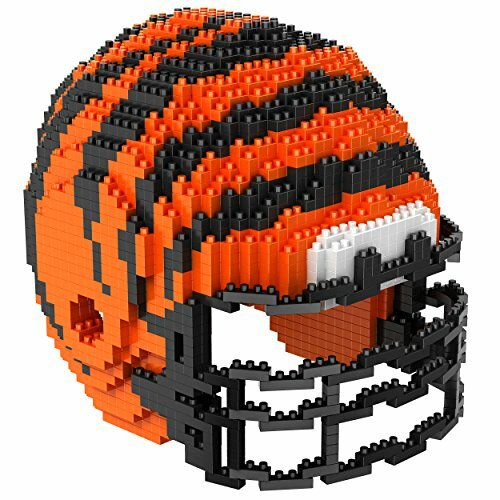 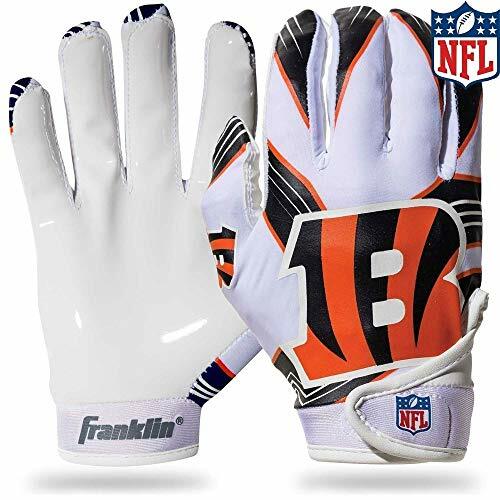 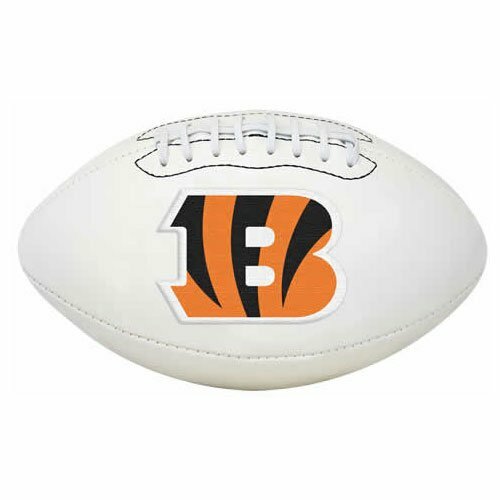 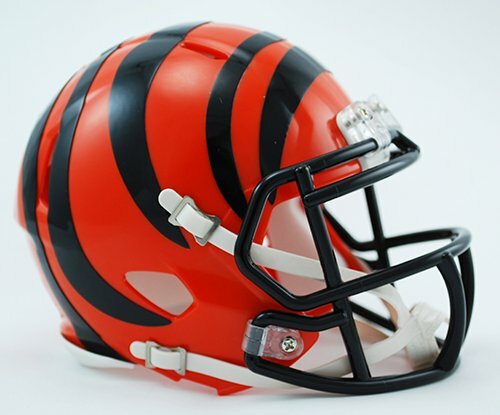 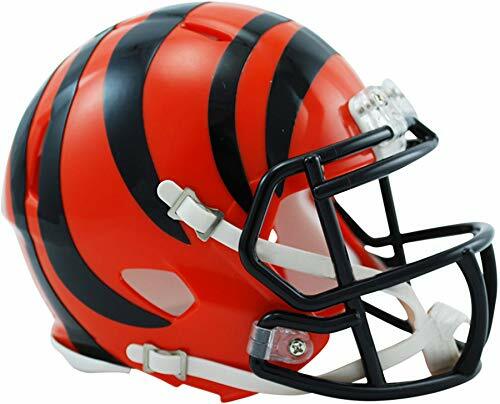 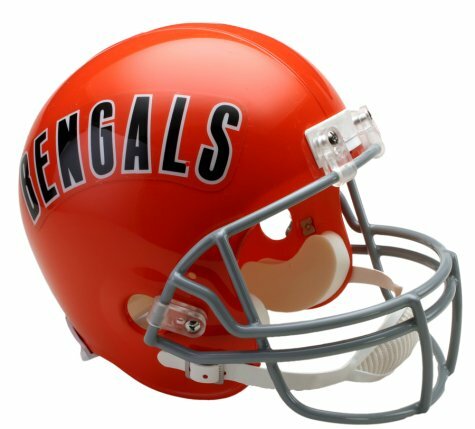 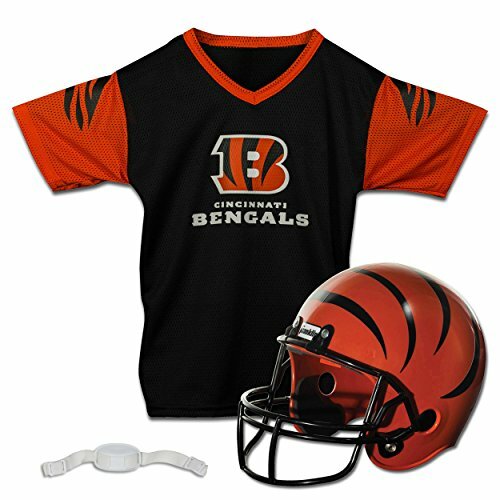 Everyone will know that you are a die-hard fan when they see this Cincinnati Bengals mini replica throwback helmet from Riddell® displayed in your home of office. 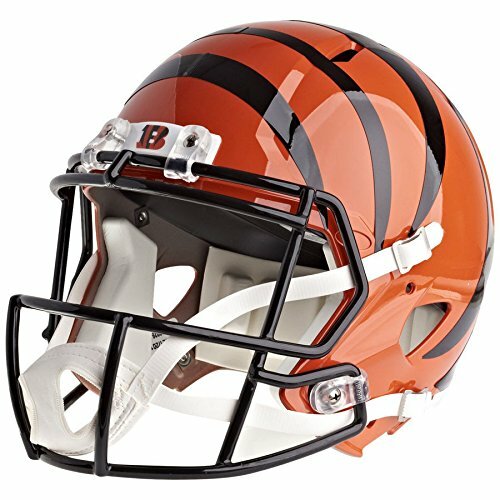 The officially licensed mini helmet is designed with a durable ABS plastic shell, face mask, realistic jaw pads and team logo decals. 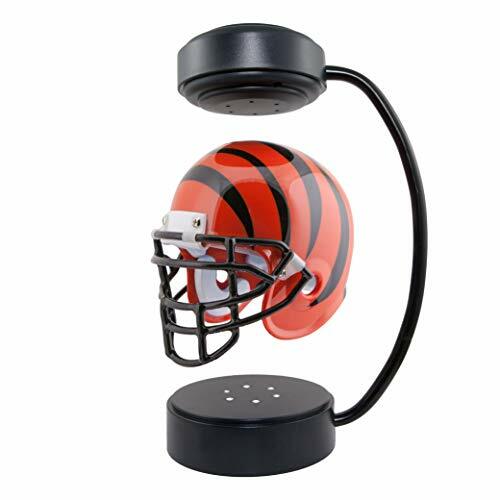 This team-colored mini helmet is great for getting autographs from your favorite athletes. 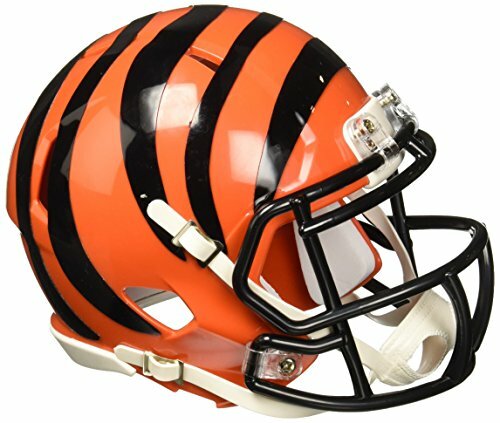 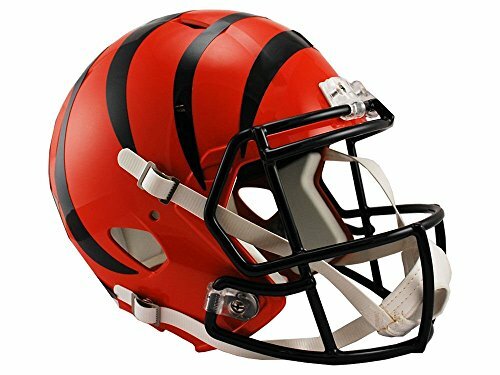 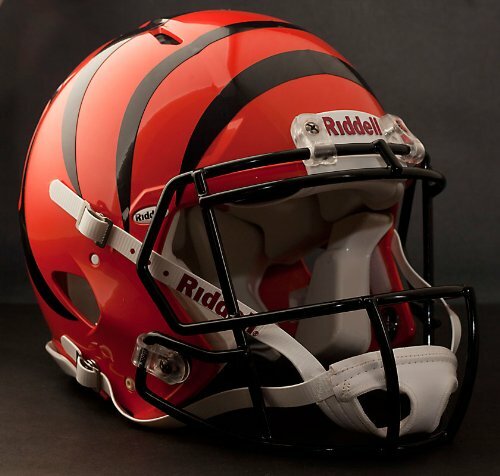 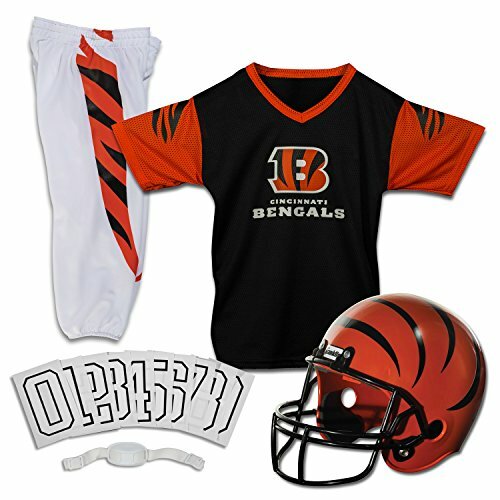 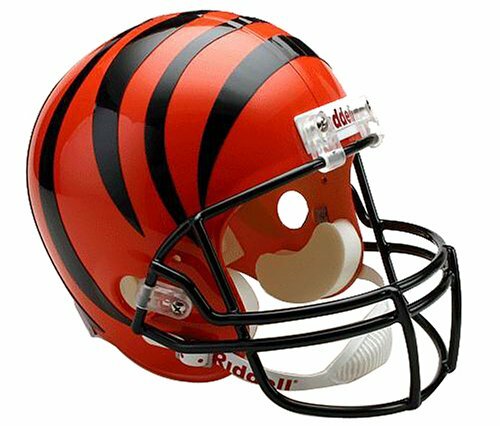 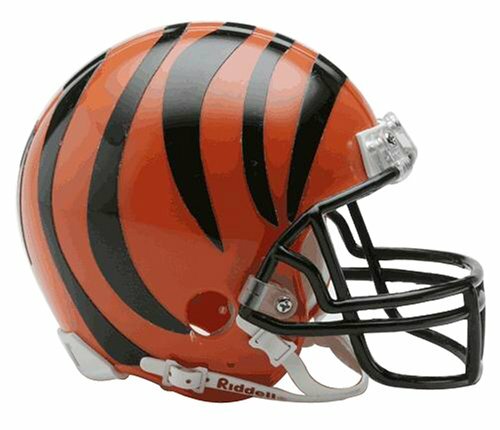 Cincinnati Bengals authentic custom "Tigercat" football helmet - read listing!